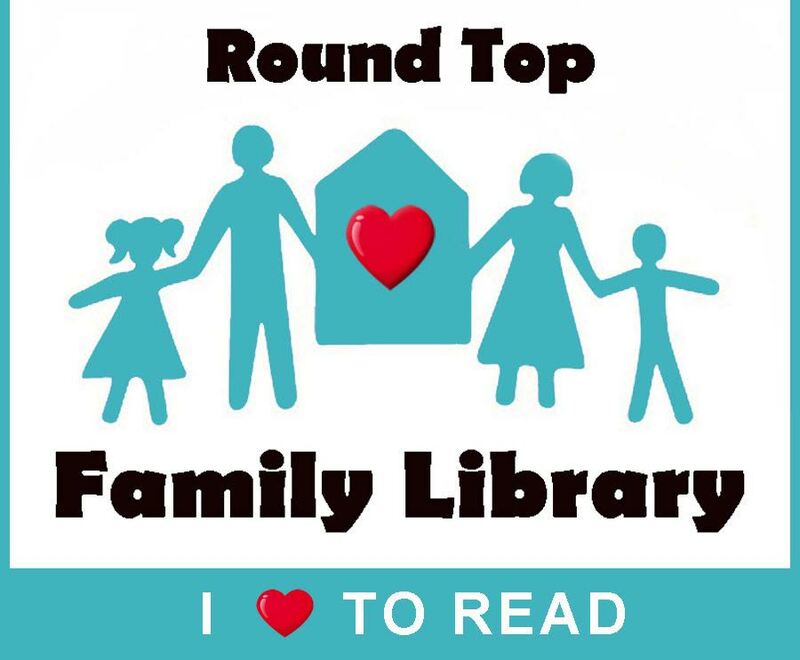 Round Top Family Library | Connecting. Learning. Growing. 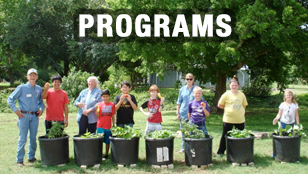 In a special little Texas town, a magic seed was planted. for children sprung up in an 1870’s stone farmhouse. But before long, their tiny library ran out of room. a library volunteer saw an abandoned old church. A generous donor paid for the restoration. 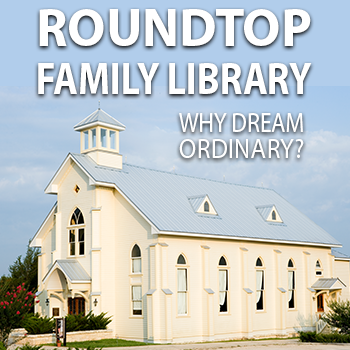 From a church, to a barn, to a library! is big enough for the whole family. 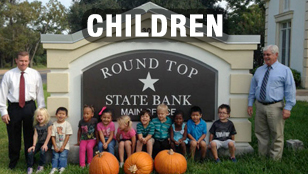 Click on the image above to view our programs for children. 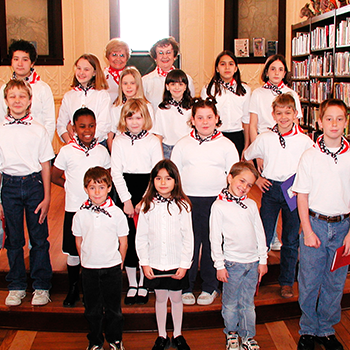 The majority of our offerings focus on the enrichment and education of children. 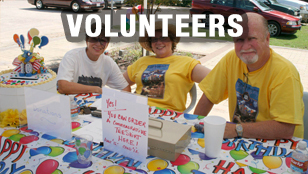 We offer a wide variety of volunteer, recreational and educational activities. 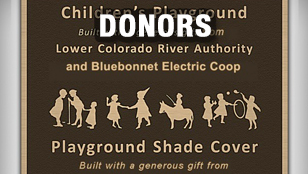 Learn how you can give back, mentor others, or make new friends. 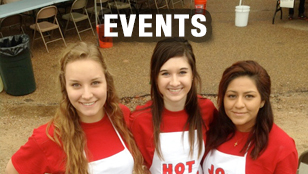 Check out our event calendar. 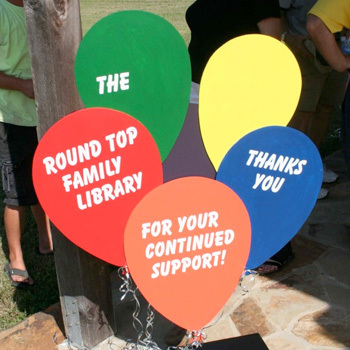 There are always great programs and events at the library and around the community, including our Gala and Chili Cookoff. Click the image above to watch our video. Learn about the miracles that created this special place. 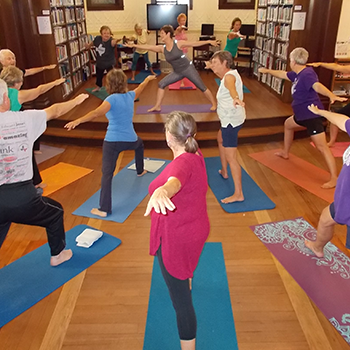 Find out how you can help us expand our facilities and offer new programs. 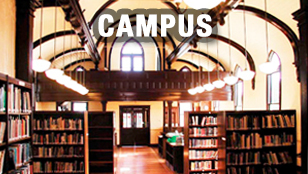 Come take a look inside, see some of our magical history, programs, events and amenities. 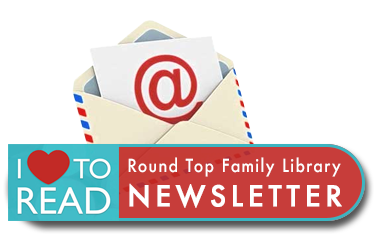 To access your lending information, you’ll need your Round Top Family Library patron number from your Library card. Use your phone number, including area code, as your PIN. You can also update your address and contact information online through this link.